Do you like fruits? Parfaits? Cakes? Sweets? Well this place is a MUST MUST go to dessert! I'm not too fond of sweet things, but I can handle Takano! Their desserts are not too sweet, because they don't want anything to over power the flavor and natural sweetness of the fruit. Here's a Pic of the Parfaits I've had with a friends! My recommended Parfait from their parlor is the Musk Melon Parfait! As for their cakes.....I recommend the Musk Melon Roll Cake!! That's a whole lot of melon right? But.....I love melon!!!! I think this one was "Father's Day" special Parfait! This one I'm having is the Musk Melon Parfait! It's #1! The one my friend is having is....mixed fruits! Princes of parfaits range from 850~1500 yen. (Musk Melon is 1300 I think) HIGH QUALITY FRUITS! This is the #1 ranked Musk Melon Roll cake! I wanted to try it....but since I had no special occasion that day, I just wrote "Even if you get fat, I love you -From Mei" to my boyfriend! We made about 6 slices!!! 5/5 DELICIOUS! You can easily Google TAKANO FRUITS parlor and find it at right outside of the main Shinjuku station next to GUCCI/underground. There are many other locations too! 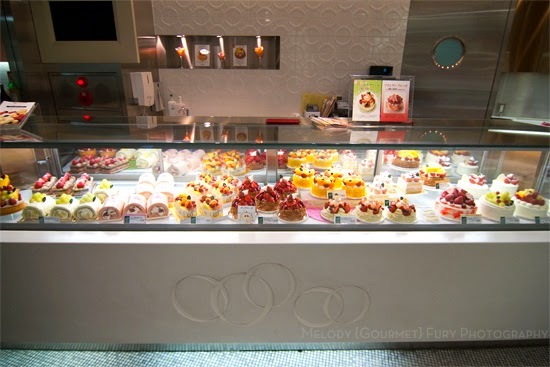 But the Shinjuku location next to Gucci is the only Parfait Bar! 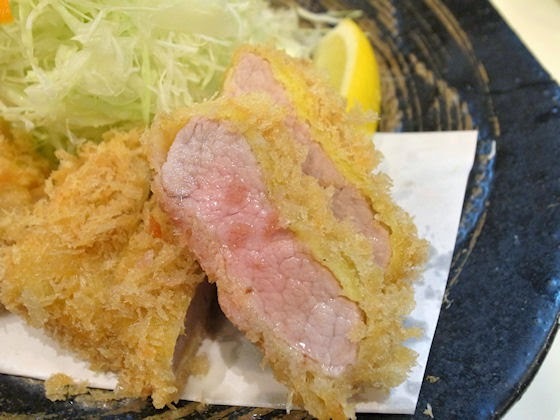 For those of you who like Tonkatsu, THIS WILL BE THE BEST TONKATSU OF YOUR LIFE. This place is AMAZING. Juicy. CRUNCHY. Soft. Moist. Succulent Meat.....OH MY GOD. So this stuff looks really pink and..scary to eat, but don't worry! It's okay to eat it like this! In fact, it tastes the BEST eaten like this~! 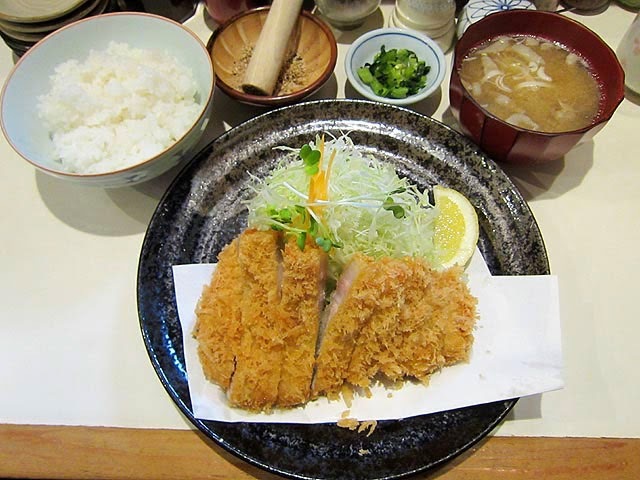 This is not your typical OVER FRIED DRY tonkatsu! TIP: if you don't speak Japanese, bring a picture to show what you want to order! ...or just ask for the OSUSUME! This next place is for those of you ladies who want to go out with for a cute lunch, craving mexican/spanish food, or need a date night dinner place. Hacienda in DAIKANYAMA is a mexican food and spanish tapas Brunch, Lunch, Dinner, Bar&Lounge place! Daikanyama is walking distance from Shibuya, but you can also take a direct bus from shibuya station for 100yen, or train one stop. Daikanyama in recent years has become a little like Omotesando. 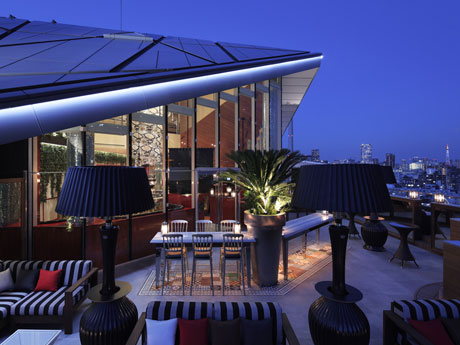 They have many stylish cafes, fancy restaurants, and fancy bars. 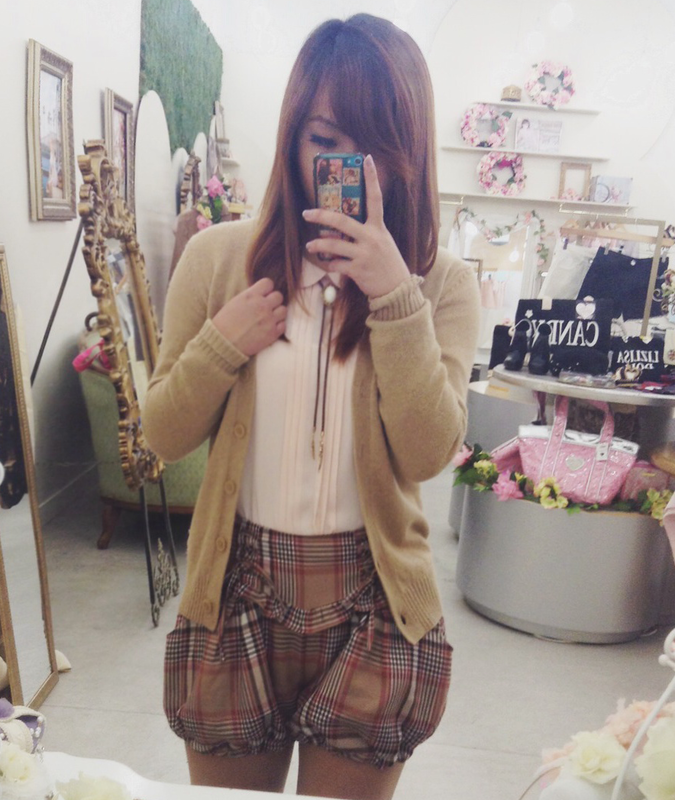 Many girls who go shopping in Shibuya often go to Daikanyama to wrap up their day with a drink or sweets. My favorite cafe "FRAMES" closed down in Daikanyama and relocated to NakaMeguro, but if you walk around, you'll quickly find many cute cafes. Anyways, Hacienda looks like......... THIS! They are located on the 10th floor (or top floor) of their building and you can see all of Shibuya/the rest of Tokyo on the terrace and inside the restaurant if you sit along the window. This place looks extremely expensive, but it's actually average and affordable! I think a huge pitcher of Sangria costs only 1300yen! TIP: Make sure to make a reservation via Calling or their WEBSITE for weekends! This place gets packed! 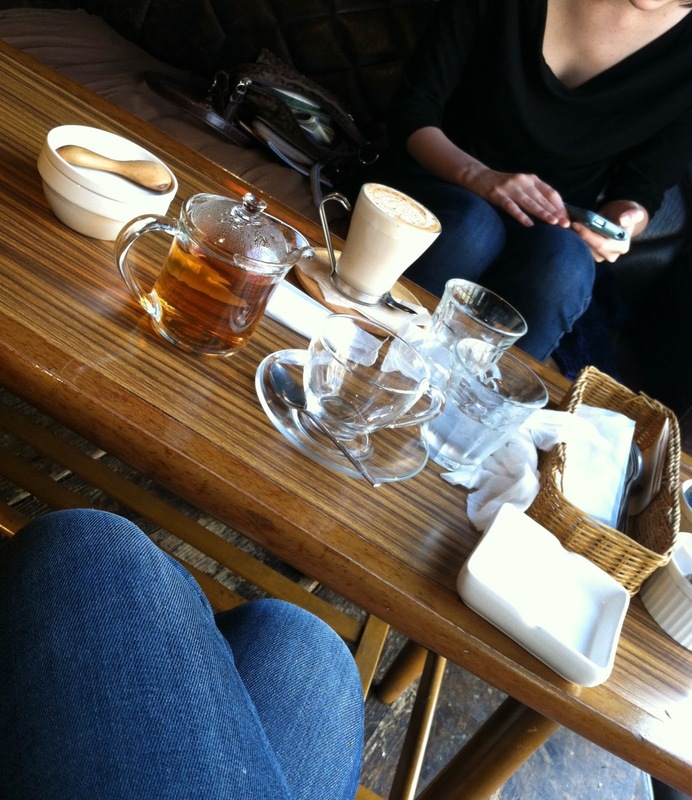 Here is a picture from a cafe I went to in Daikanyama, but I don't remember the name! Sorry! 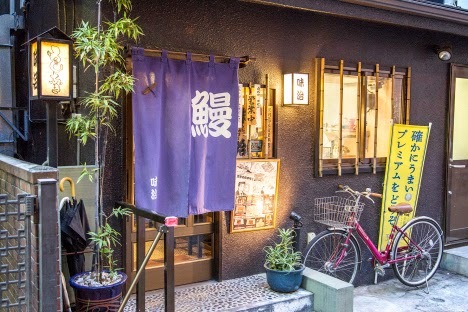 For Unagi lovers, or for people who would like to try Unagi, I highly recommend this place called Miharu [味治] in Nakano! This restaurant was also featured in some Manga....but if you go here, they have the manga on the bookshelf! Here's a kind of creepy video of.....me..."unboxing" this......I'm sorry I was really excited! This last place I'd also like to recommend is perfect for dates or if you'd like to ride the biggest ferris wheel in JAPAN!!! This place has beautiful a flower garden and spacious nature-esque park! So lovely right? I don't recommend this ride...thing....for people who are afraid of heights! Have you been to any of these places? Do you have any recommendations for other favorite spots? 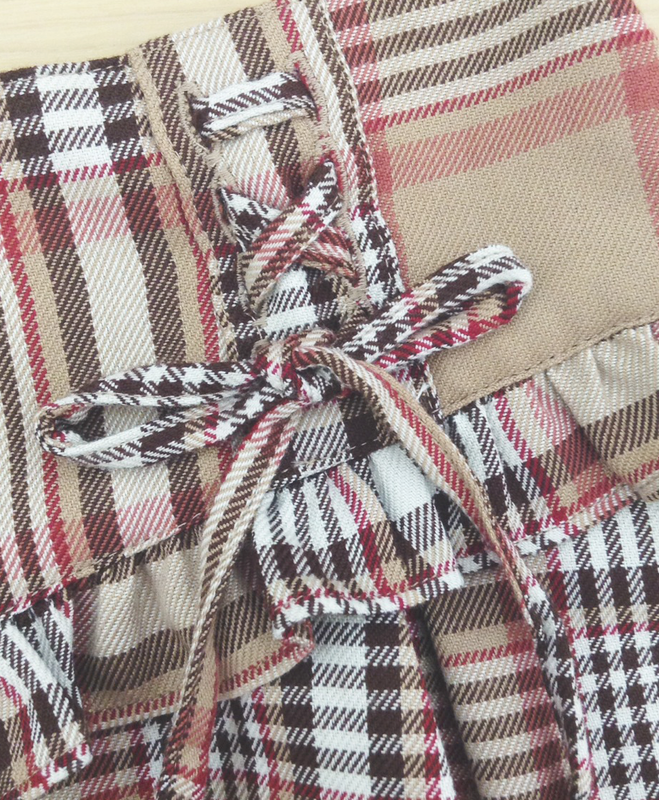 These Liz Lisa Plaid Puffy Shorts are available in-store and will be online soon at shopmaruq.com! The sleeves have a charming ribbon detail. The front of the jacket looks like your typical rider's style, but with a feminine flare! Hey Ladies~ Kissable lips are kind of a big deal, right? Yet, getting that perfect pout can be so difficult! First and foremost, I finish all skin base and eye makeup before moving on to lips. Your lips will be like the cherry on top of an ice cream sundae! After this, your lips may be slightly covered up by foundation and powder, so it is best to remove this excess makeup. I like to use a moistened Q-Tip to simultaneously remove my base makeup and begin to shape the way my lips should be drawn on. Next, is the lip liner magic!! As you can see, I draw slightly over my natural lip size in order to get a poutier, more plump lip. I recommend Brigitte lip gloss. It's totally opaque and shiny and gives your lips a sweet glow! 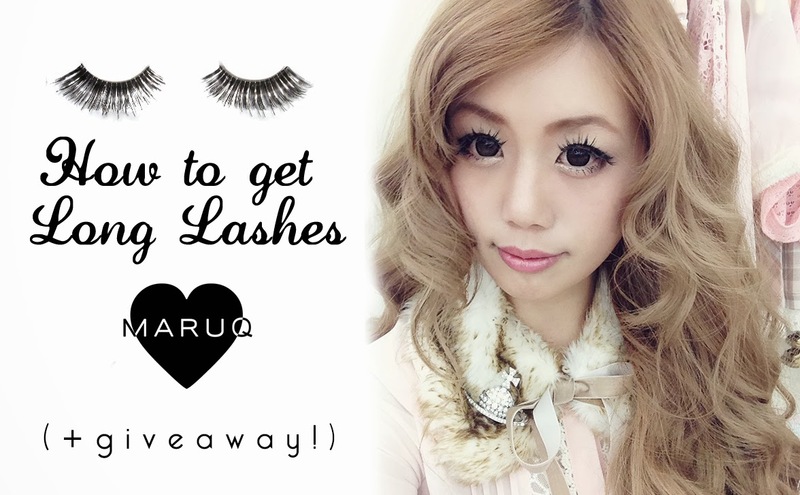 I've tried tons of different ways to achieve long lashes; serums, lash strips, weird at home remedies, you name it! All of these options either take forever or are just a big hassle to do everyday. When Lash Spot opened upstairs in the New People building, I was super EXCITED! I signed up for their lash extension service right away. Honestly, I'm a pretty lazy person so anything that will facilitate my morning make up routine is worth trying! The lash extensions were so long and voluminous that people thought I was wear eye make up even when I wasn't! I actually got the extensions done 2 weeks ago, so I decided to write a review of them now that I've had them for an extended period of time. Booking the Appointment: It was super easy to book an appointment. The manager was very polite and personally called me to confirm my availability. That was a huge PLUS in my book! I've had a lot of other salons treat me very rudely because I look a lot younger than I actually am. The staff here were very friendly and helpful when I asked them about the different services and prices that they offered. My Esthetician: I didn't know any of the staff who worked there yet so they paired me with an esthetician that was free during that time. My esthetician was named Kara, she was SUPER SWEET!! Ask for her if you are interested in getting extensions! 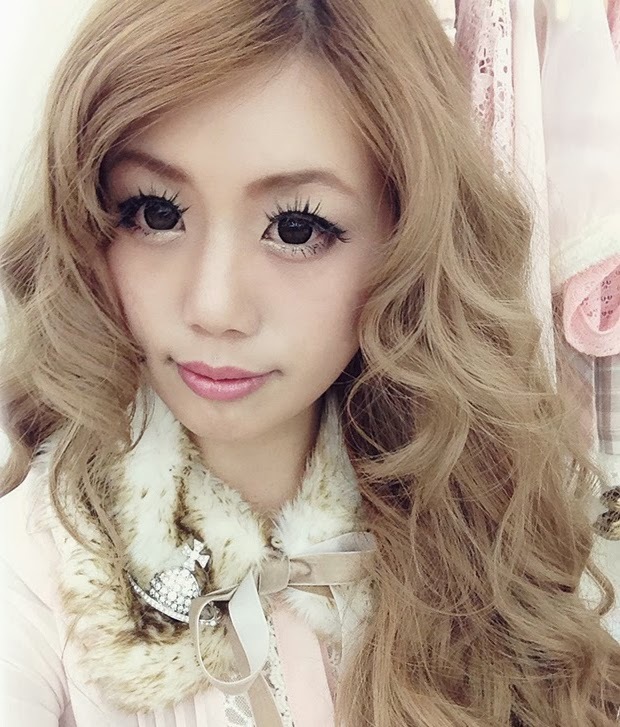 1- Before I got the extensions, they asked me to remove my contacts and the makeup around my eyes. I recommend just coming without make up or contacts! They have 2 types of lashes: C-type and J-type. Kara started by asking what type of look I was going for and how long I wanted the lashes to be. They will tailor the service to what you want. I didn't really know what lashes to choose so I just let Kara choose for me. I got the Ultra Lash service which is about 100 lash extensions per eye! 3- The Eye Mask: To make sure the glue didn't touch my lower lashes, she gave me a moisturizing eye mask that covered my bottom lid. That eye mask itself was AMAZING!! I usually have extremely puffy, tired eyes but the mask totally refreshed my bottom lid and calmed my eyes. 4- Gluing on the Extensions: Each lash needs to be individually separated to glue on the extension. To my surprise, I could barely feel a thing! You're not suppose to open your eyes once the esthetician starts gluing the extension to avoid any chances of any glue getting into your eye. My service took about 2 hours. I actually just fell asleep within a couple minutes since it was so relaxing. When I woke up, she was pretty much done with the whole service. 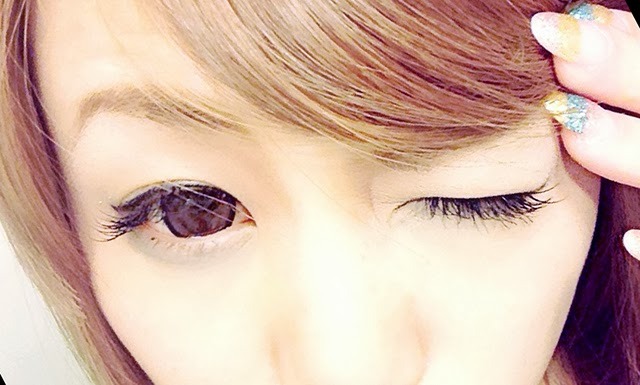 At the end, Kara spent about 10 minutes separating some lashes that were stuck together. It was a little irritating for my eyes, but it wasn't painful at all. It just felt like a slight tug on my lashes. When I looked in the mirror I was SHOCKED at what a difference it made!! All the lashes were gorgeously curled and added so much volume to my natural lashes! They felt light and didn't irritate my eye lids at all. I was extremely happy with the results! It was like I took a 2 hour nap and woke up with beautiful lush lashes haha. Right after service, no makeup. With some light eye liner only. * For the first 24 hours you're suppose to keep them completely dry! If you get them wet, the glue can get weakened and cause the extension to fall out quickly. * Don't use waterproof mascara, it can weaken the glue. Honestly the extensions are so dark and full on their own, you don't need mascara! * Don't pull at the extension because it might take out your real lash too!! To celebrate the opening of their San Francisco branch, we are giving away $25 gift cards towards any Eyelash Extension service at Lash Spot! and share this post on Facebook or Twitter! To follow our blog, click the blue button at the bottom of our page. To share, click the facebook or twitter icon at the bottom of this post! 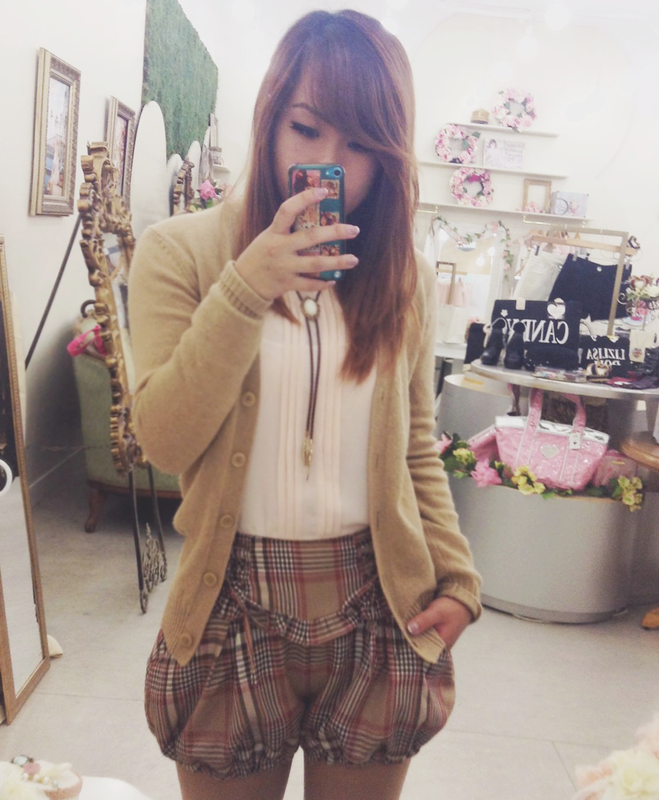 After you Like and Share, come to MARUQ and show one of our shop staff. 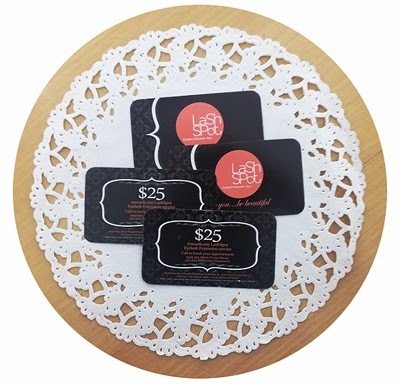 After confirming, we will give you your Lash Spot $25 gift card!